There were press meeting about KGC2011 at Ritz Carlton Hotel. KGC will open at Daegu convention center from 7th November to 9th November. It supported by Ministry of Culture, Sports and Tourism with Daegu and sponsored by Daegu Digital Industry Promotion Agency (DIP). It is 11th Anniversary of KGC and main theme of this year is ‘Back to the Beginning’. Also there will be 100 speakers with around 120 sessions. They are looking forward more than 6,000 people will attend on KGC 2011. Director Choi (Daegu Digital Industry Promotion Agency) said “It is first KGC in Daegu and I really hope everyone share their own knowledge. We will do our best for successful conference”. Participation companies of KGC 2011 are Havok, Autodesk, GREE, Epic Games, Game Base, Nvidia, Natural Motion, Nettention, Samsung Electronics, Microsoft, Unity Technologies, Cronous, Groove, Etri, Geomerics, etc. 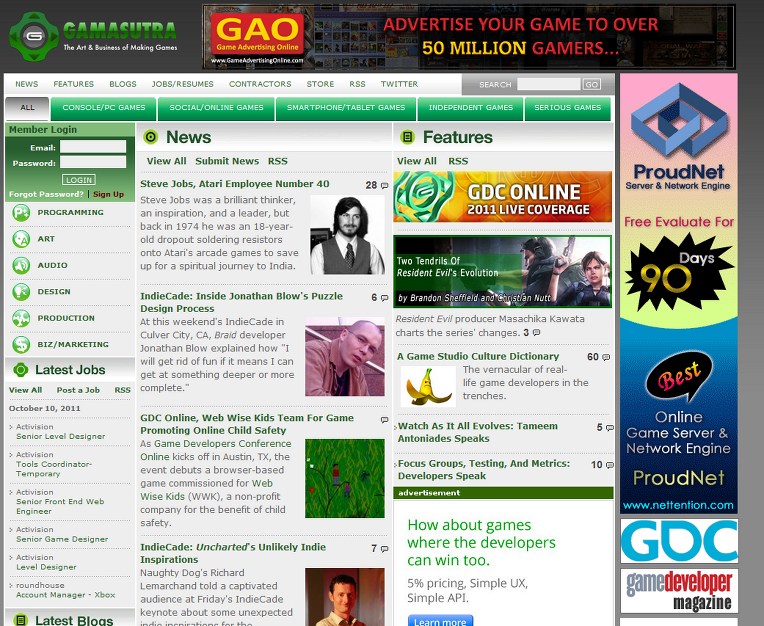 Those companies look forward for chance of successful game development and game industry with attend on KGC 2011. Also David Coghlan (Havok) will do key note about Havok game engine which used for well-known games such as ‘Starcraft 2’ from Blizzard, ‘Guild War2’ from NCsoft. On the other hand, CEO Kim (IMC Games) and CEO Lee (KOG) also take lecture as Key note and you can see many other good speakers from NDC 2011. DIP is doing ‘Early Registration’ for convenience. Early registries get 30% discounted price (K-Pass) also first 200 registries will receive free accommodation. In addition, for group registration receive up to 40% discounted price. Pre registration starts from 12nd October, DIP provide 30% discounted KTX pass and KGC pass discount as well. As like early registration, group pre registration (12nd Oct ~ 31st Oct) receive discount for more than 5 people. DIP will receive application form about KGC special offer price for accommodation. Conclude an agreement with Eyedentity Games Co., Ltd.
We concluded an agreement with Eyedentity Games. 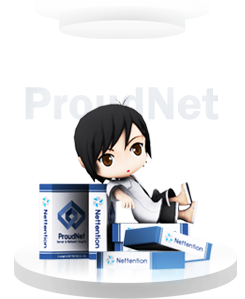 ProudNet will use on "Project D" project. ProudNet with Born to Fire. 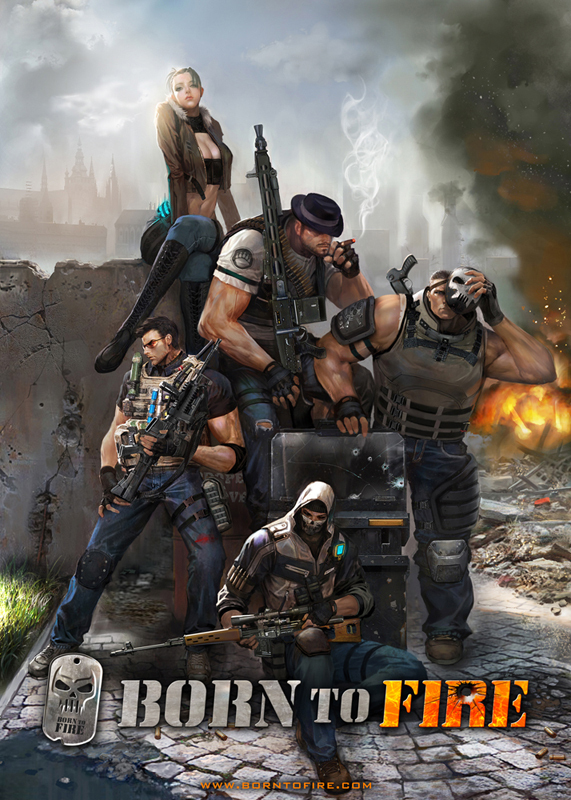 We are really happy to announce that ProudNet logo in Born To Fire CBT. It is time to rock and roll with Born To Fire. Conclude an agreement with Ani Park Co., Ltd.
We concluded an agreement with Ani Park. ProudNet will use on "Ground Zero" project. 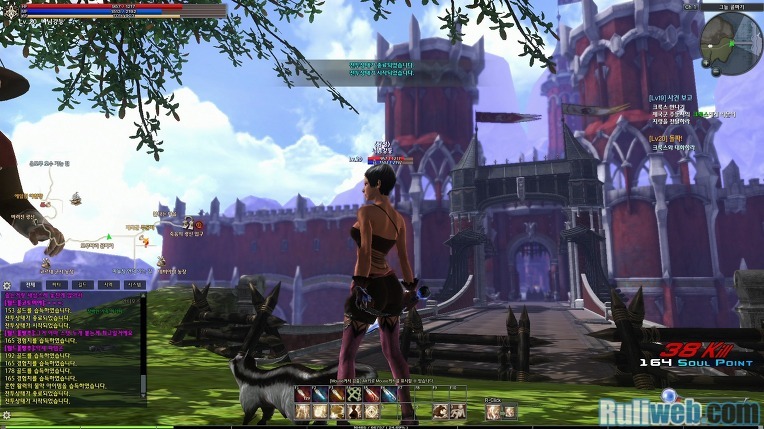 We will attend at Gamescom 2011.